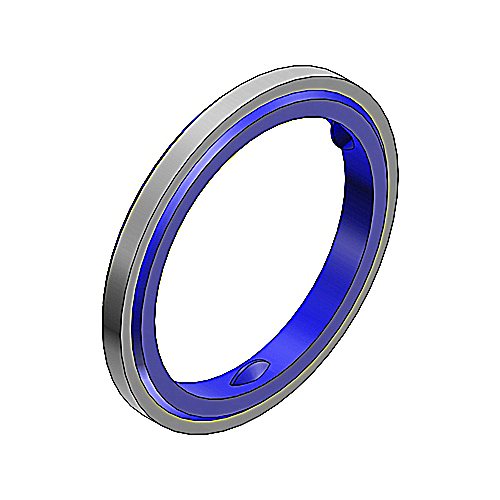 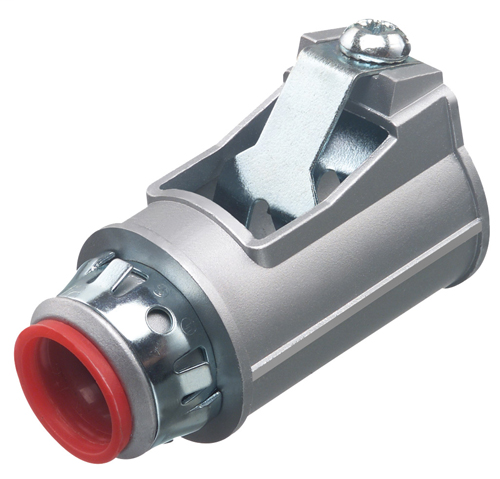 BRID AMC-50QI Connector, E-Z Lock, Steel, .375 Inch Throat Opening, No Tools Required! 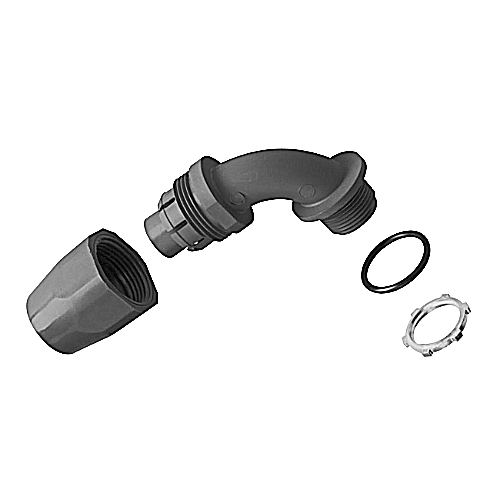 Quick Install! 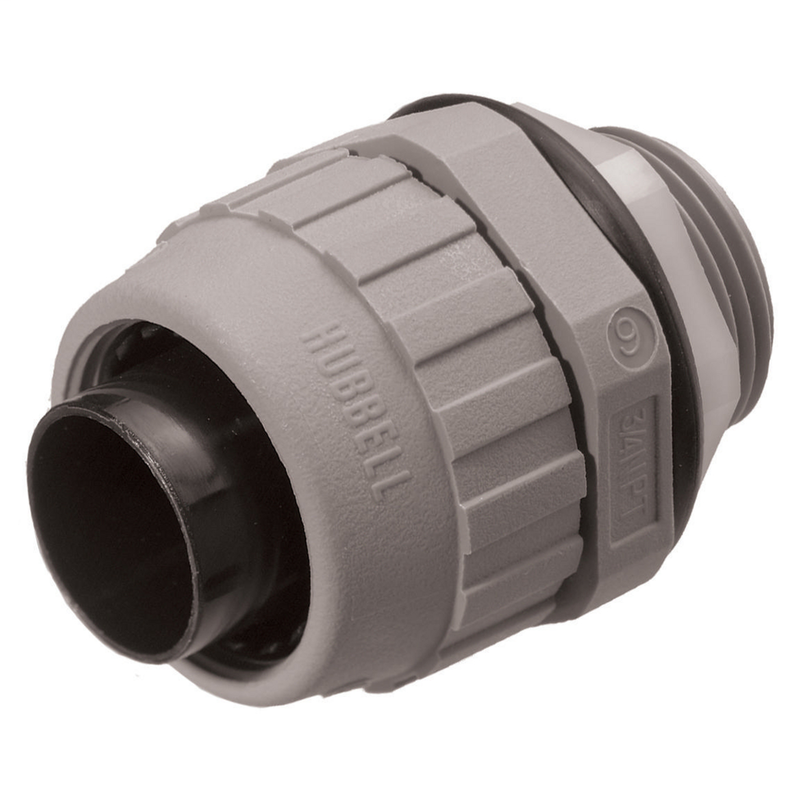 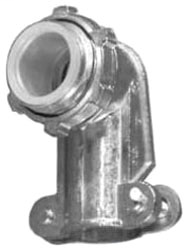 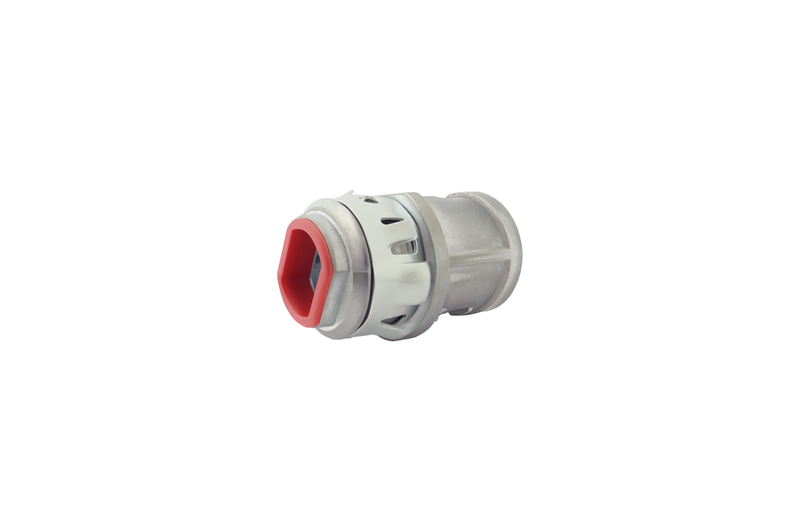 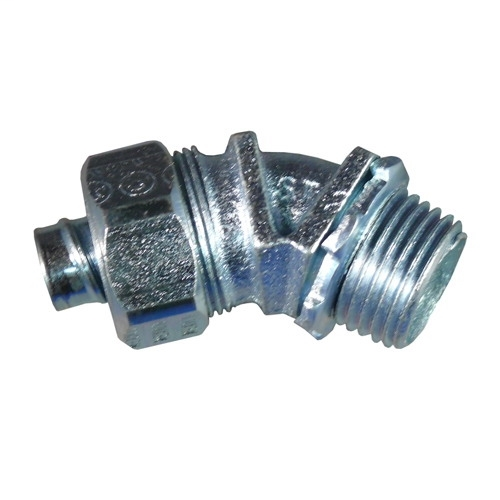 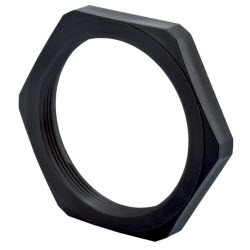 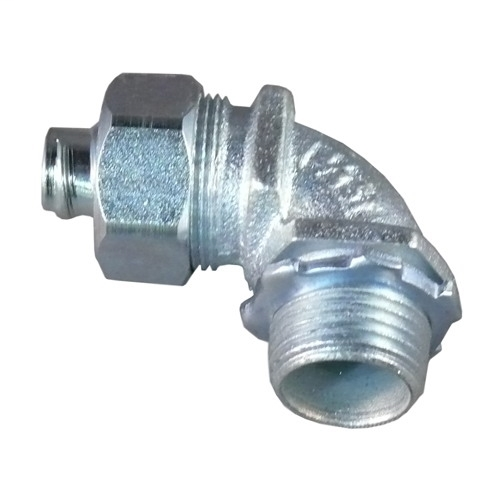 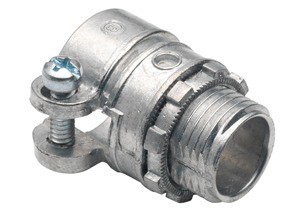 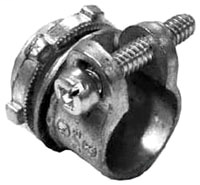 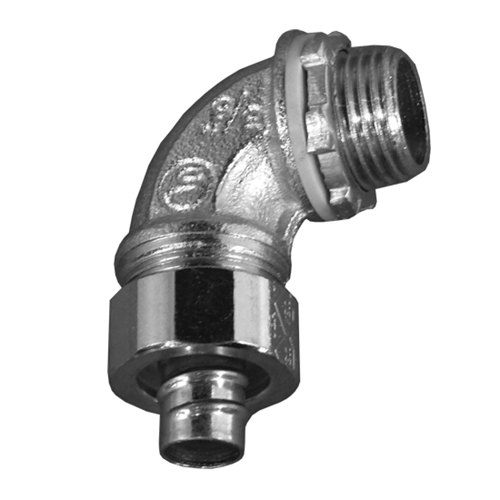 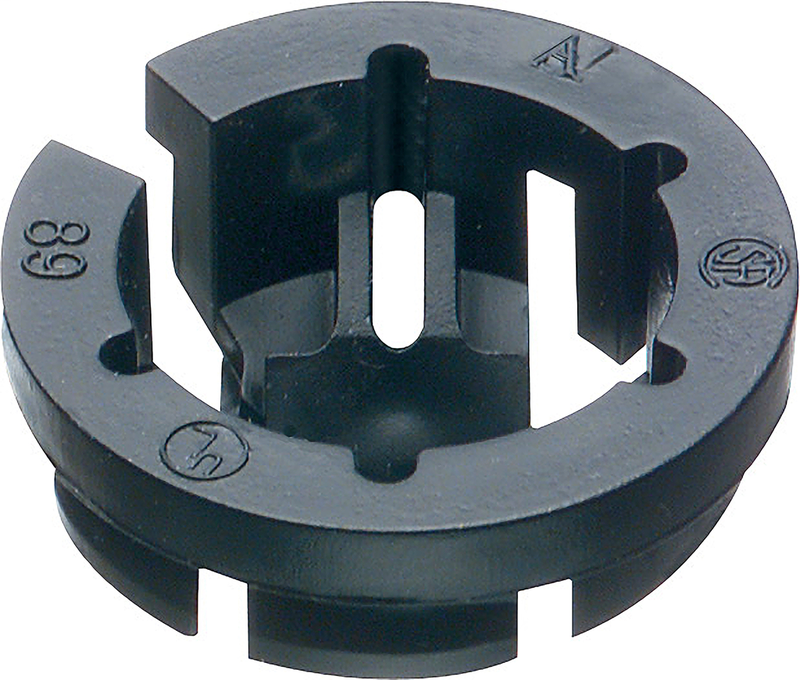 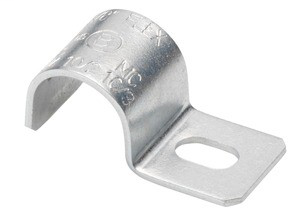 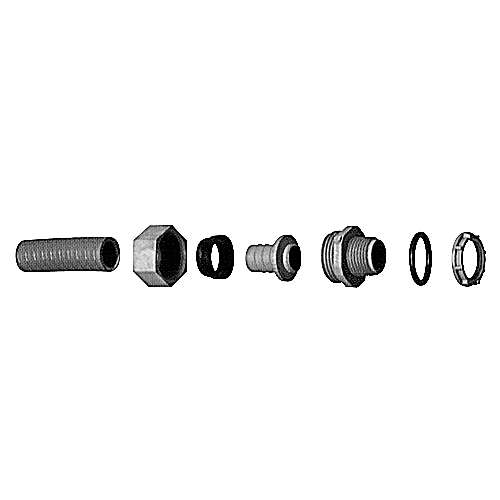 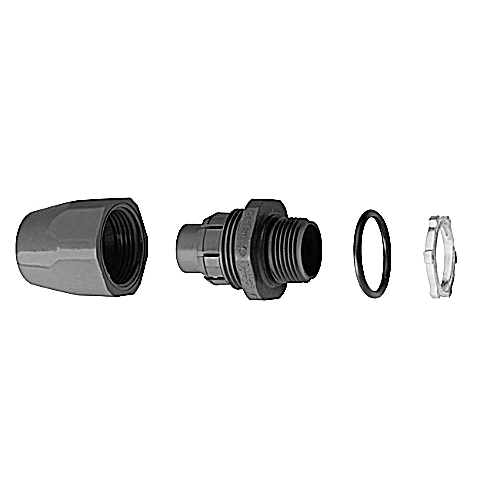 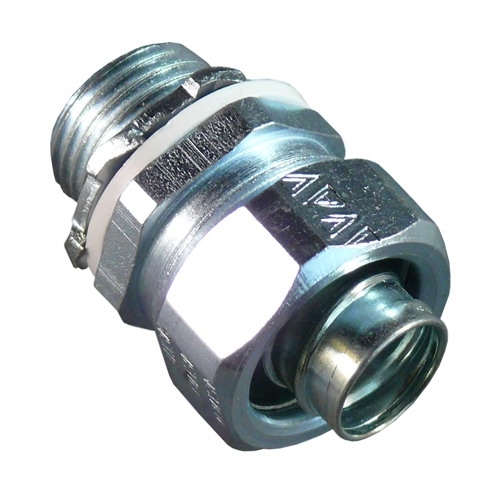 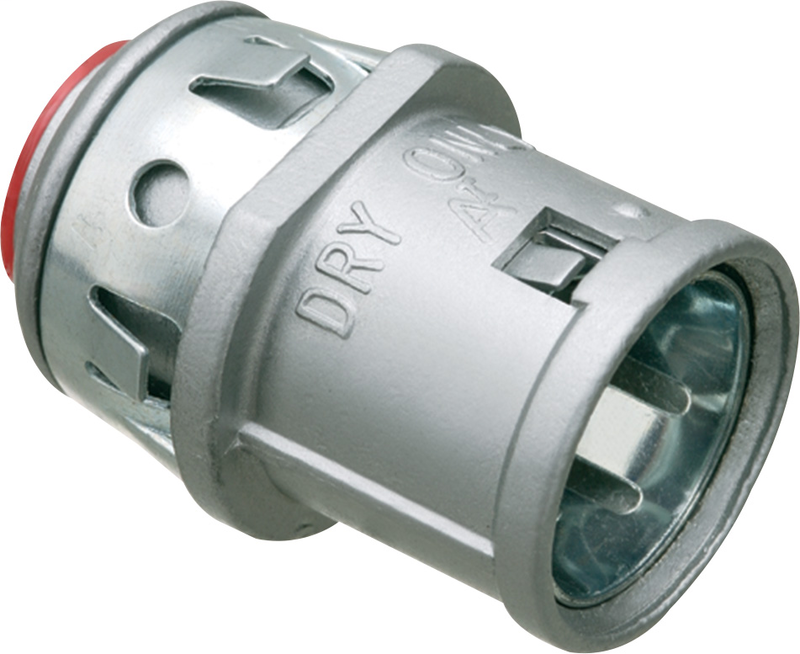 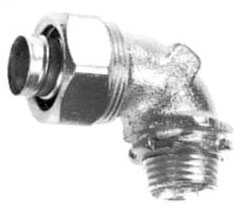 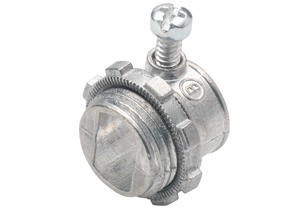 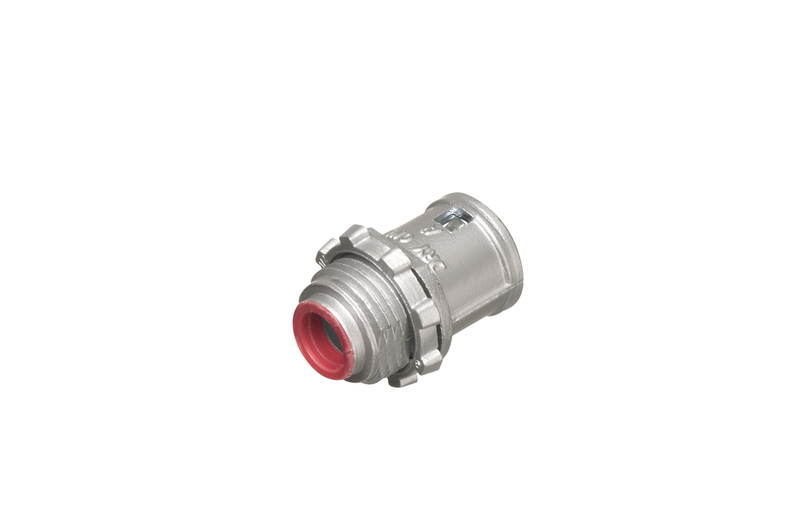 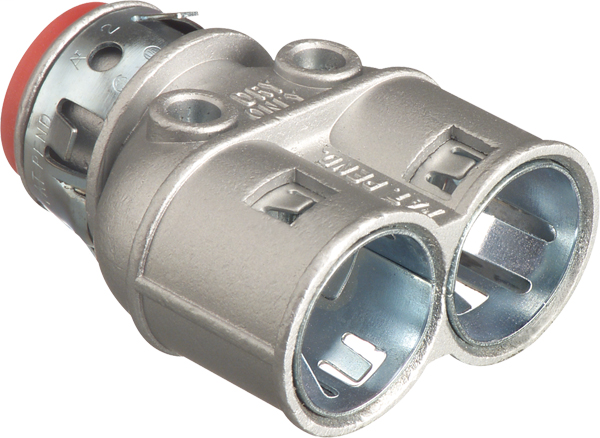 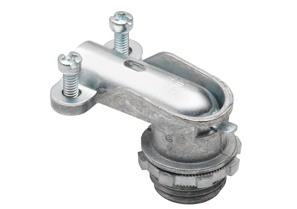 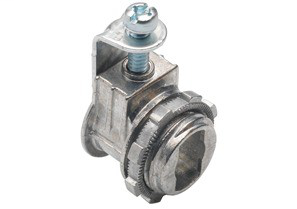 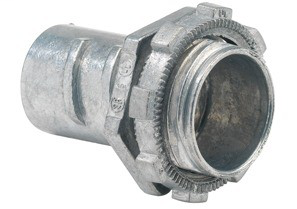 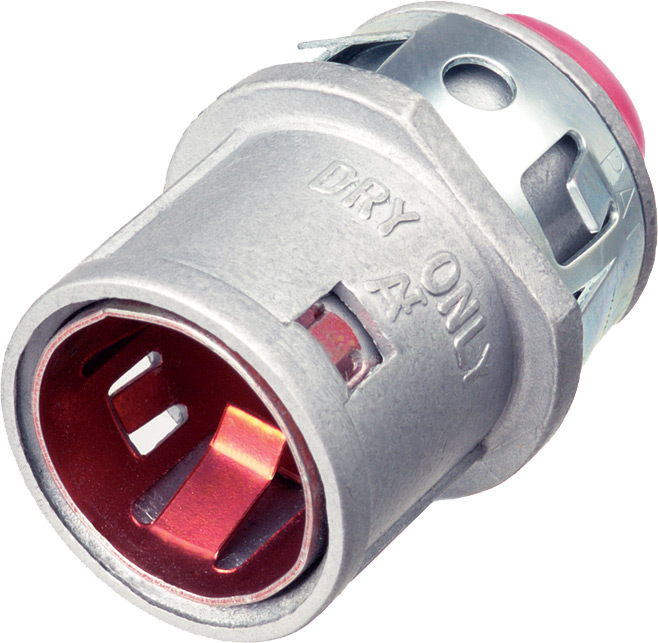 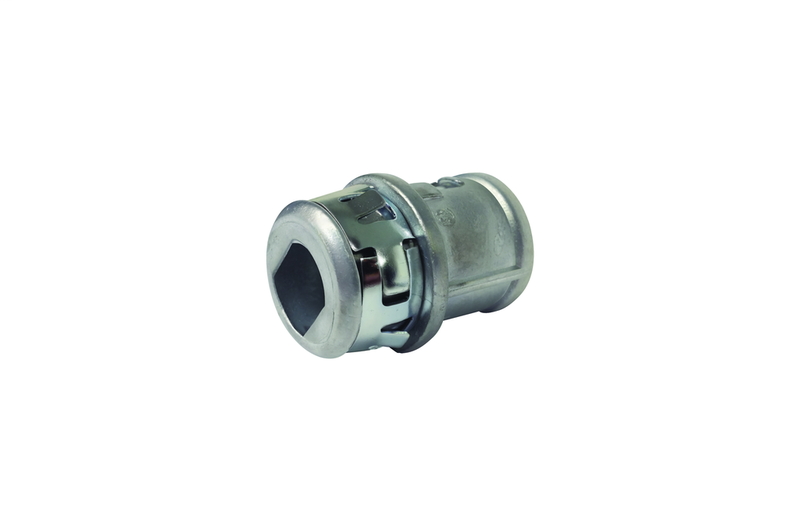 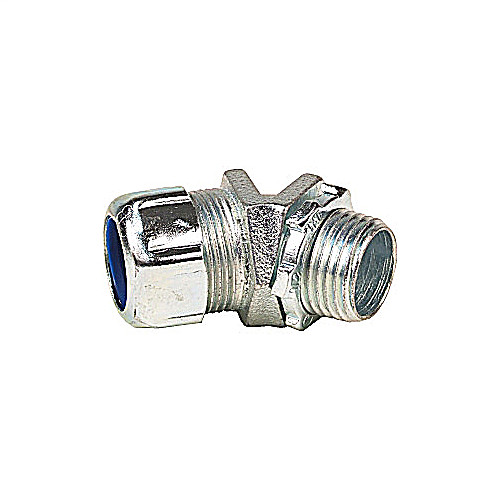 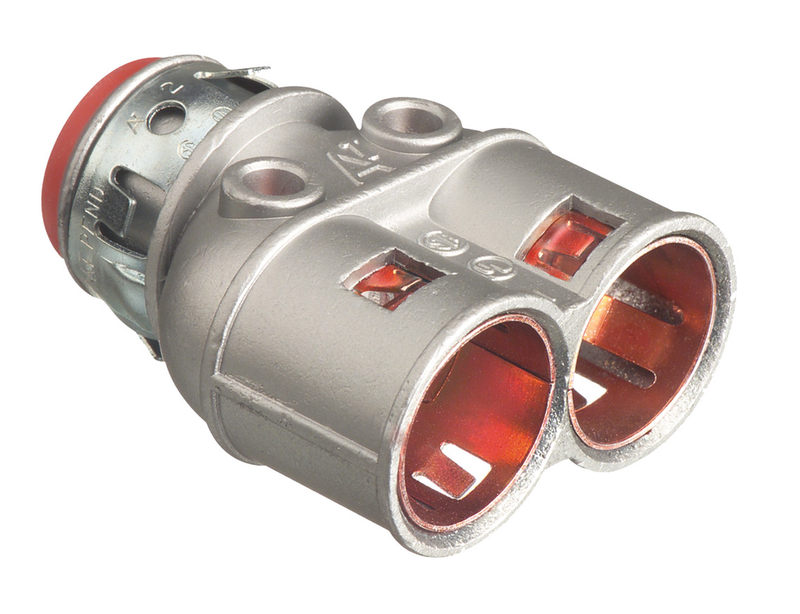 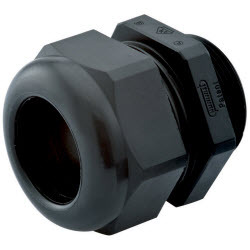 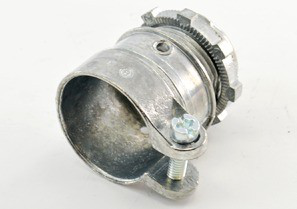 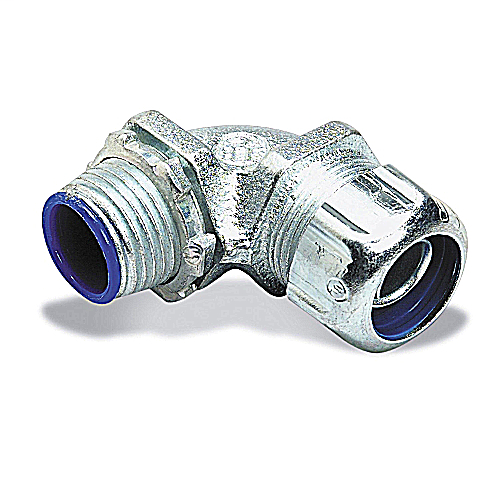 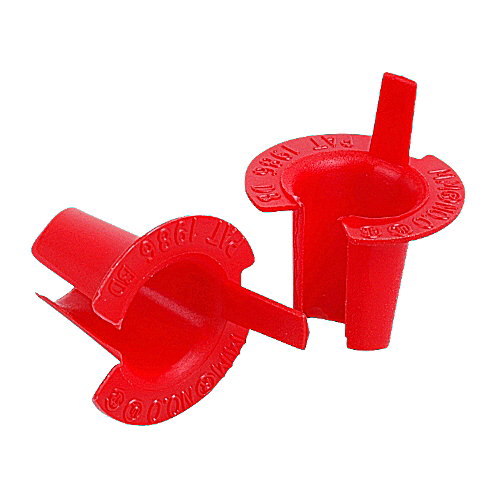 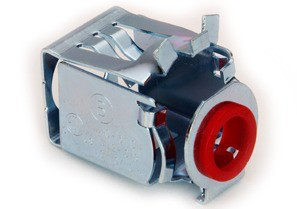 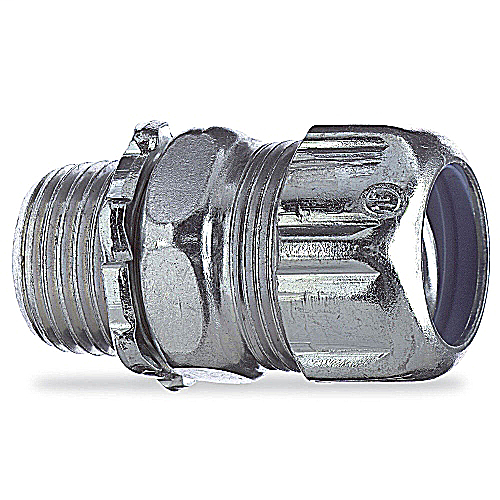 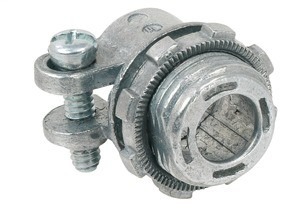 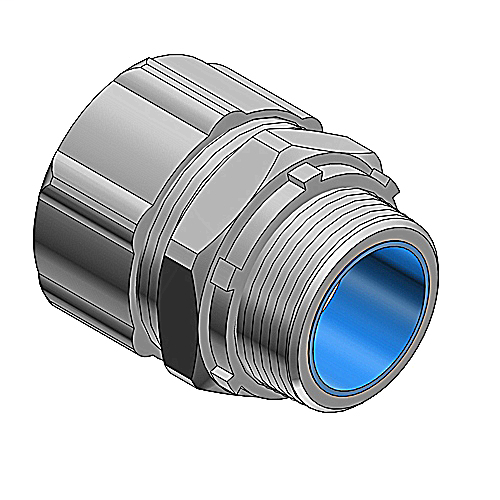 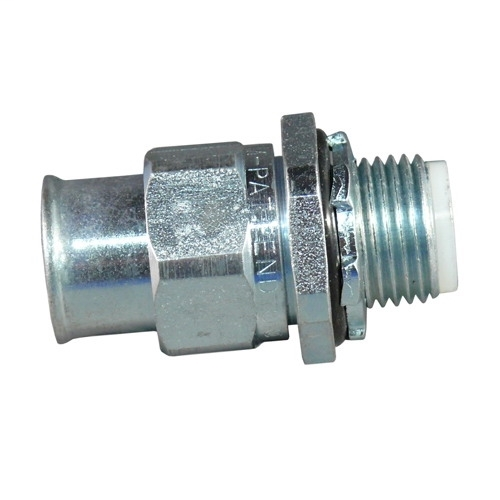 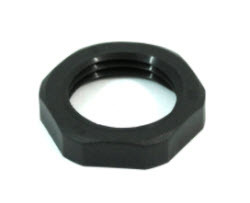 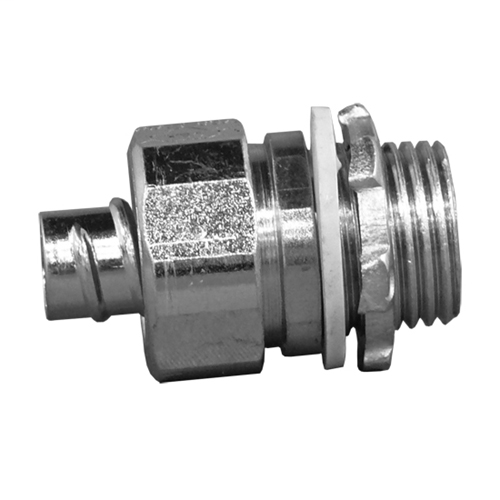 BRID 560-DC2 Connector, Strap, Single Screw, Zinc Die Cast, Trade Size 3/8 Inch FMC.